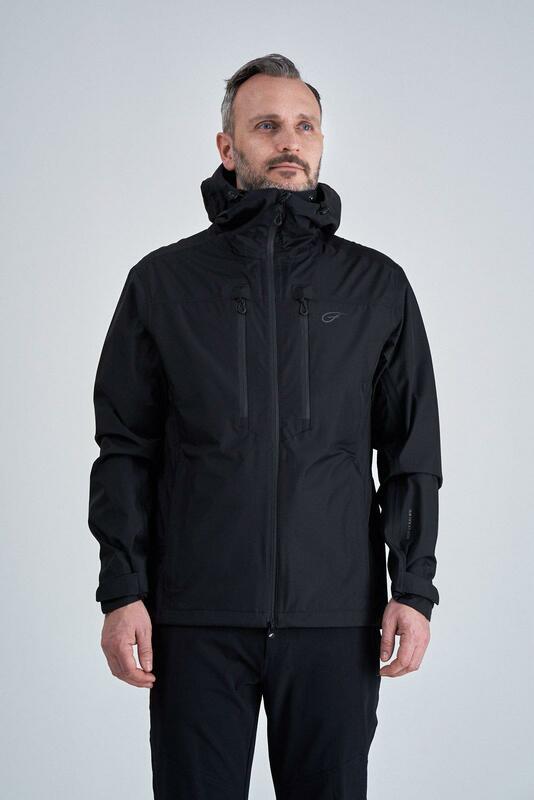 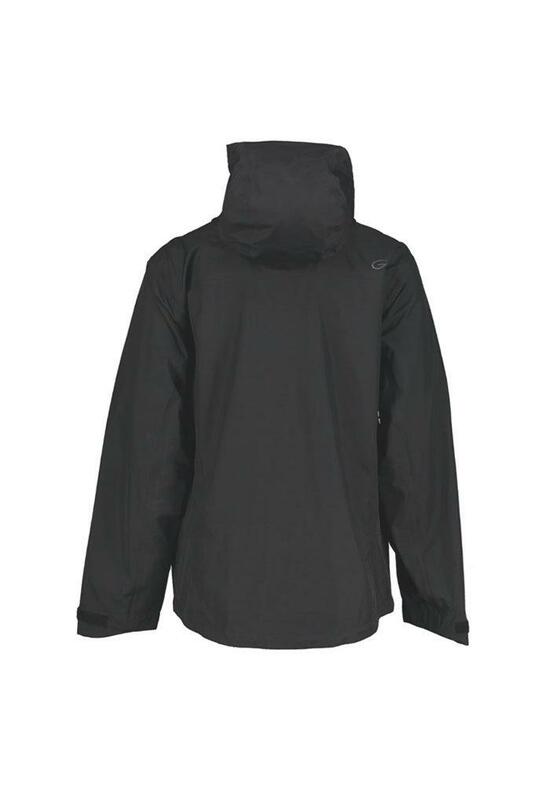 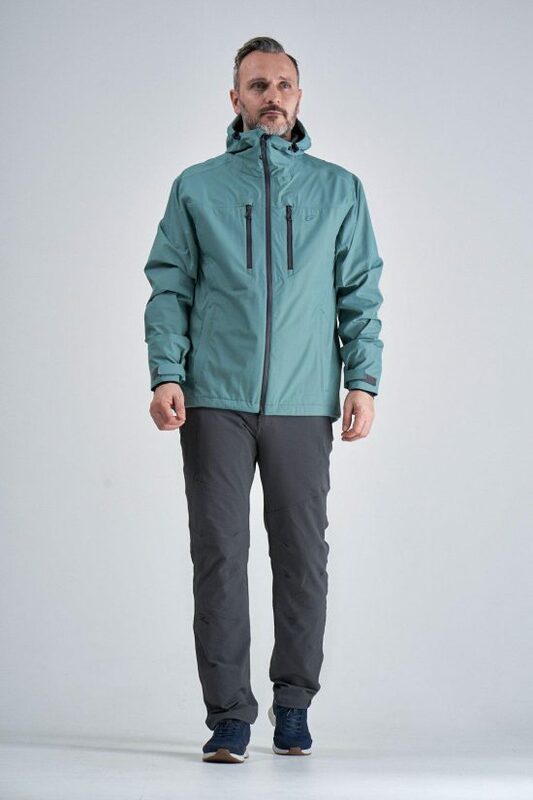 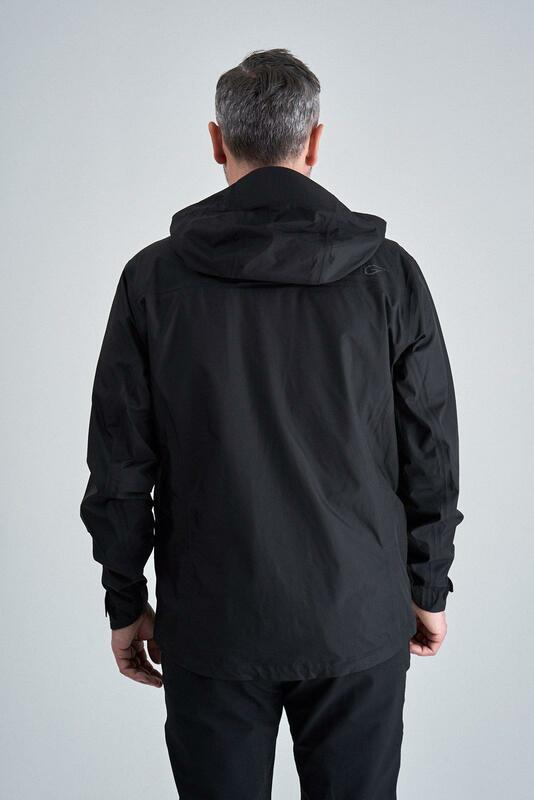 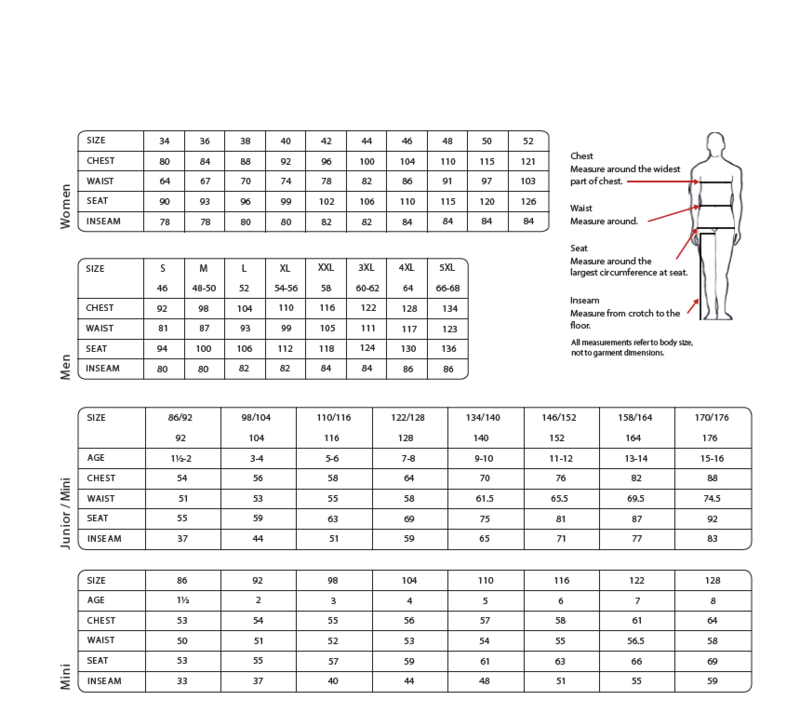 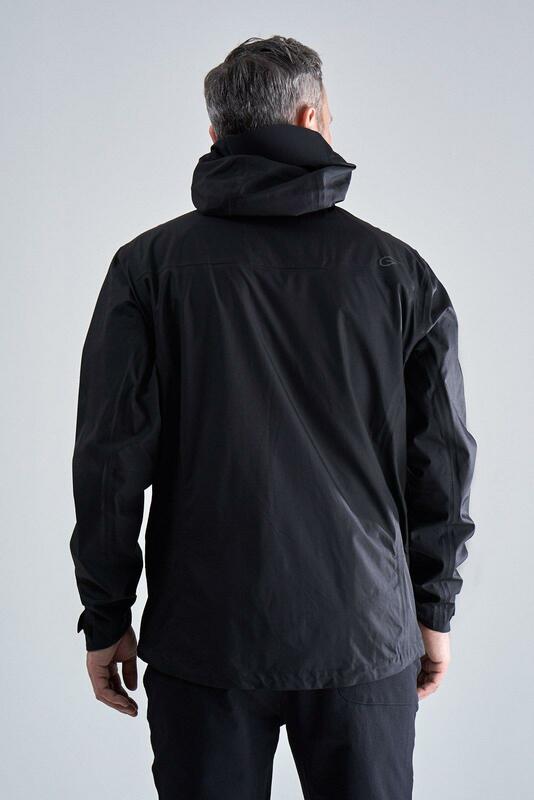 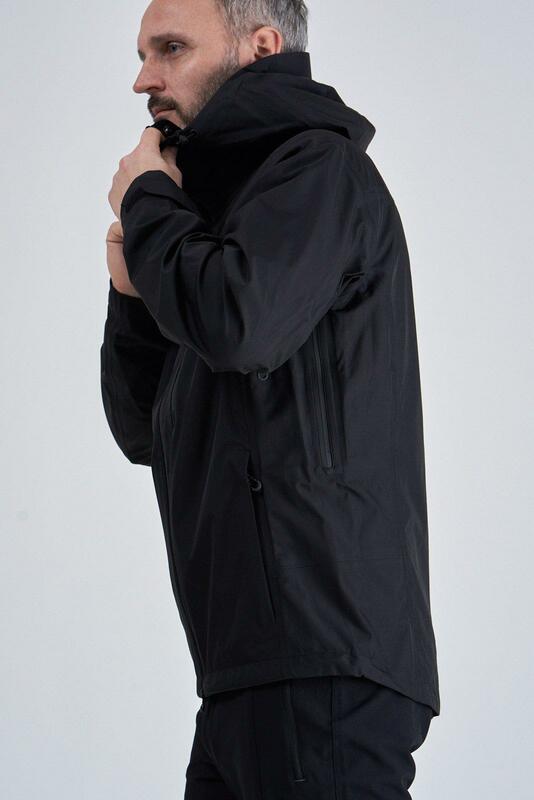 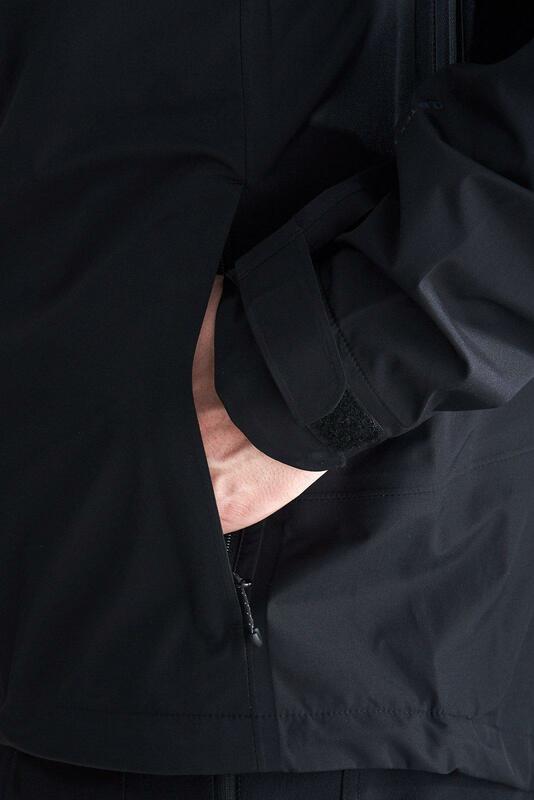 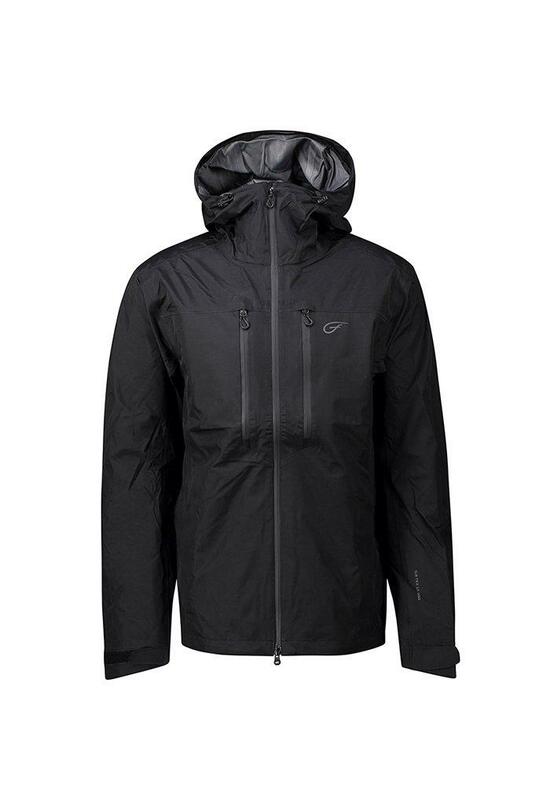 Eadoin Jacket is a 2,5 shell jacket with Q-B Tex 15000 and has taped seams. 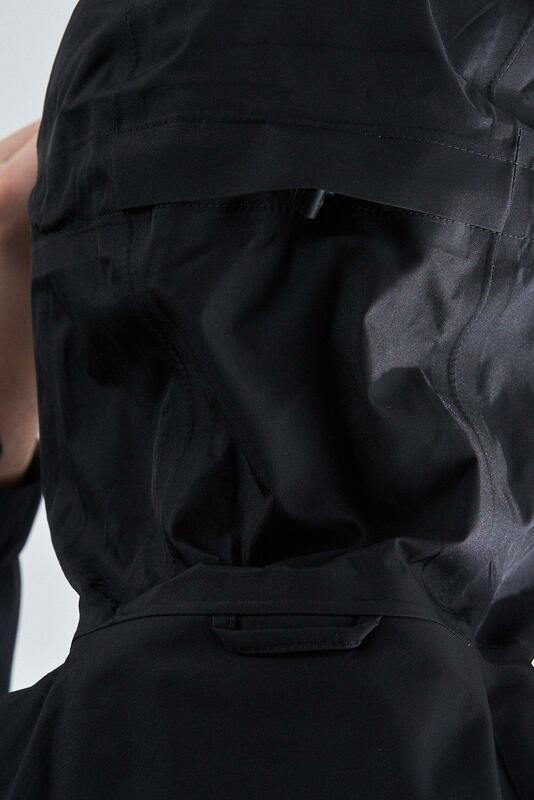 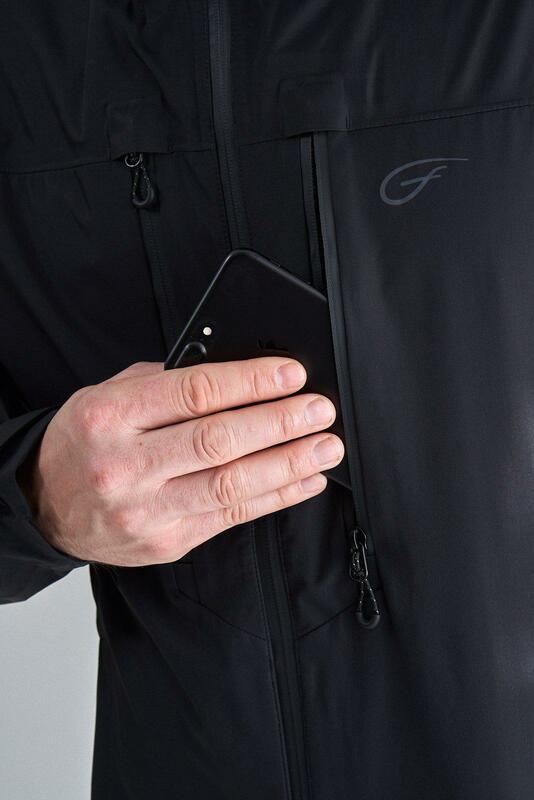 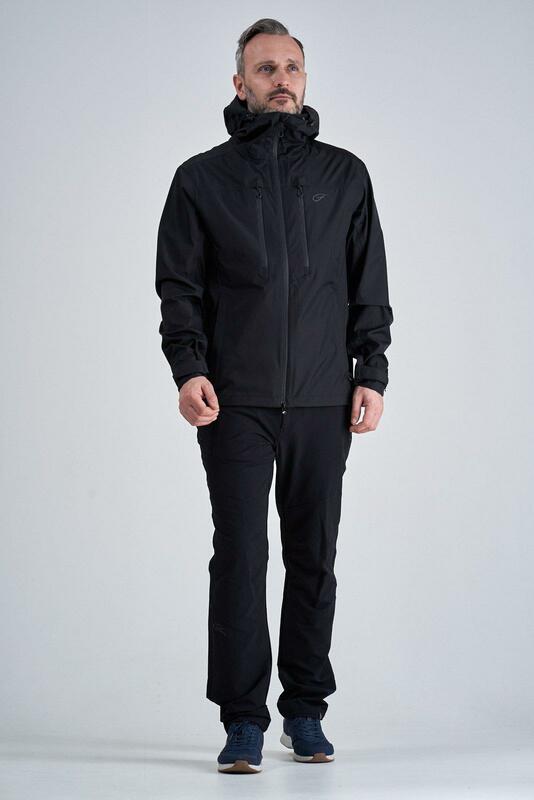 The jacket has 4 pockets and ventilations zippers under the arms. 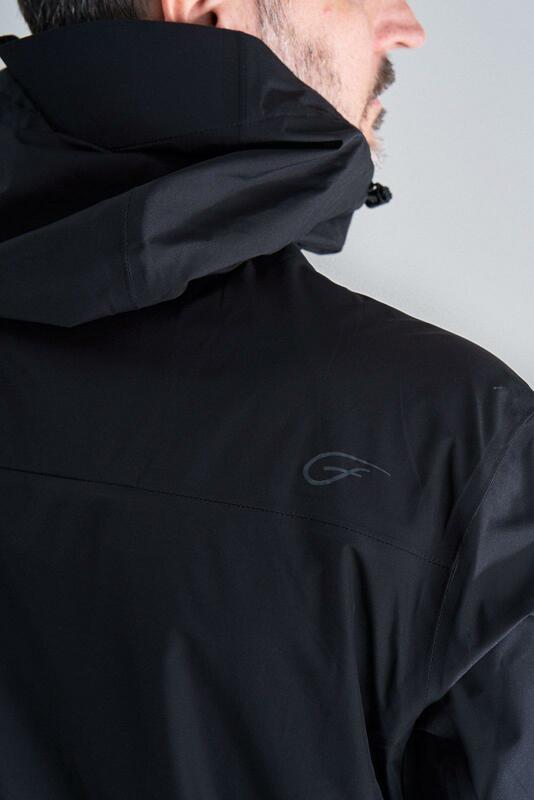 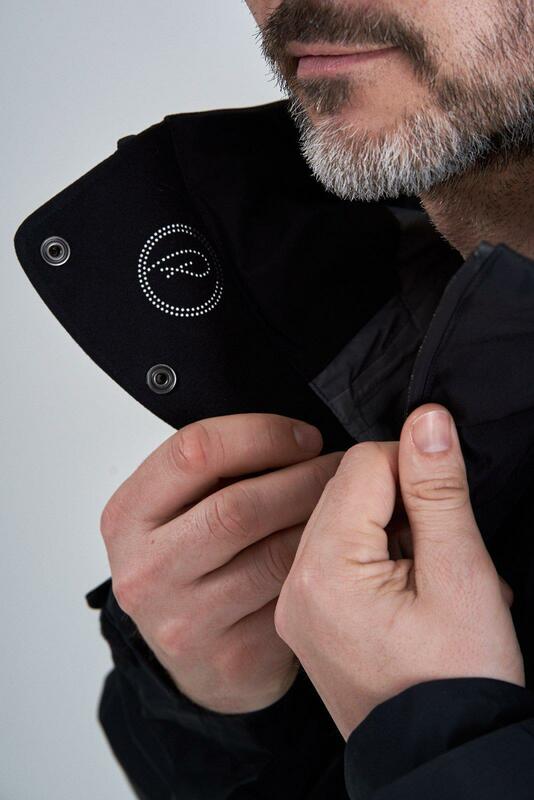 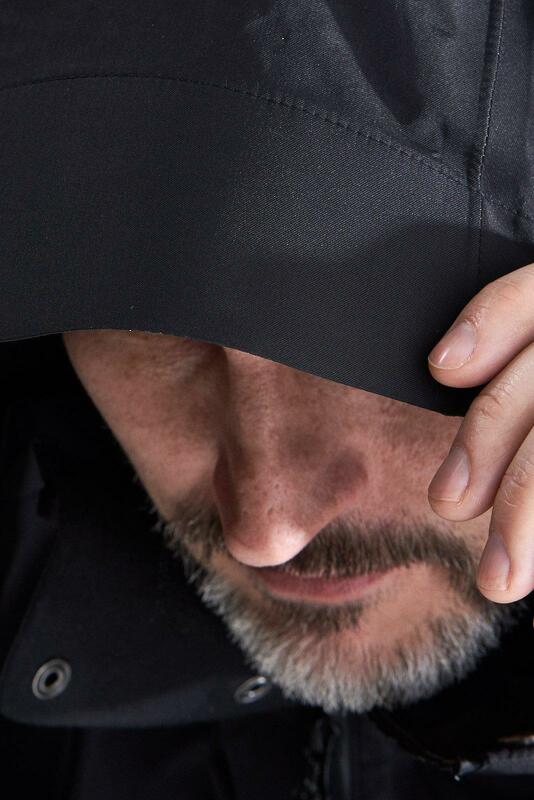 Perfect to wear over your regular jacket and it protects you from rain and wind.